4 days, 4 Championships, 4 Disciplines! 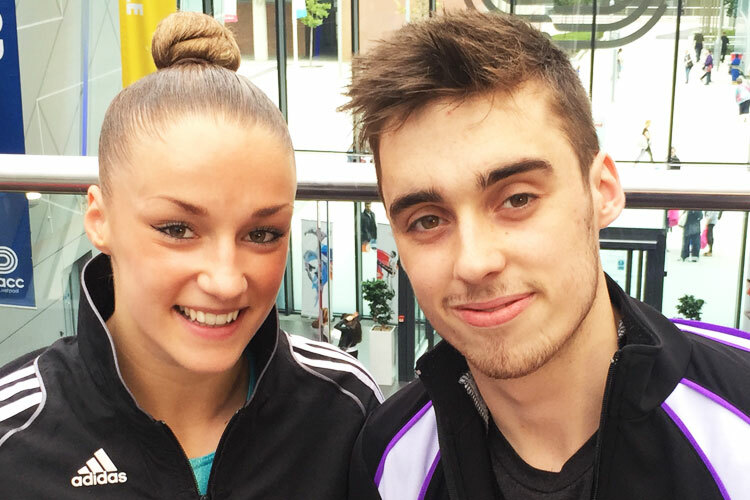 For the first time ever we are delighted to be bringing the British Gymnastics Championship Series to Liverpool this summer, four days of non-stop gymnastics action showcasing the skill, expression, energy, team spirit and diversity of our spectacular sport. From the 30th July to 2nd August fans will be treated to an incredible feast of gymnastics with multiple British Championships events taking place for acrobatic, aerobics, TeamGym and rhythmic gymnastics! The Championship Series promises to unite the disciplines under one roof at the esteemed Echo Arena, Liverpool, with the very best competitors in each unique gymnastics discipline competing for the prestigious British titles. Spectators will enjoy spectacular acrobatics, energetic aerobics, the unique team spirit of TeamGym displays and the beauty of rhythmic gymnastics in all its expressive glory. As an added bonus to the spectacle of gymnastics the Liverpool Ministrada festival event will also be taking place bringing gymnasts from across the region to the Echo. The Ministrada is all about entertaining the crowd with gymnasts having a fun and exciting non-competitive experience whilst being part of a team. 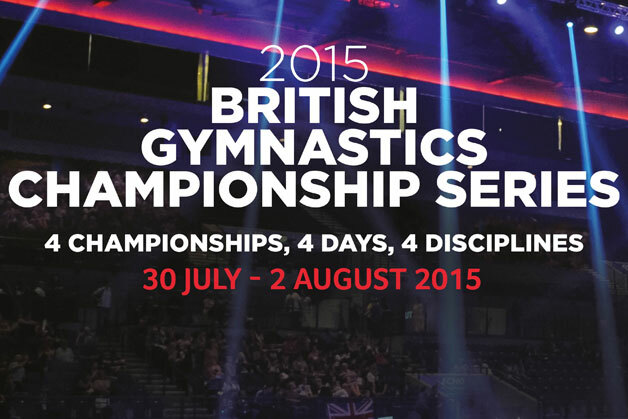 The 2015 British Gymnastics Championship Series is definitely an event to get in your diaries. Fans will be able to buy day or whole event passes allowing them to discover all of these distinctive events and enjoy an unprecedented four days of gymnastics. Get your ticket today at the Echo Arena website by clicking here or calling the Echo Arena Box Office on 0844 8000 400. As a member of British Gymnastics you can also get 20% off ticket prices enter your membership number and email address here for more details.